Wednesday January 15th: we love Wednesday night church! 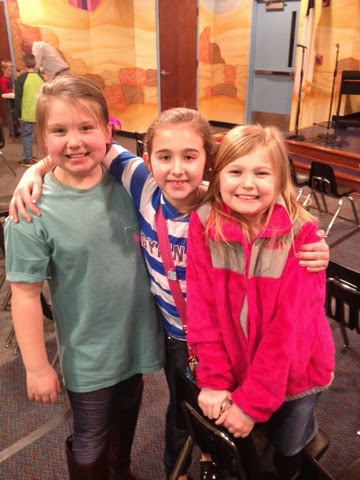 Brylee is involved in choir and GA's and these are some of her BFF's Coleigh and Mattie! 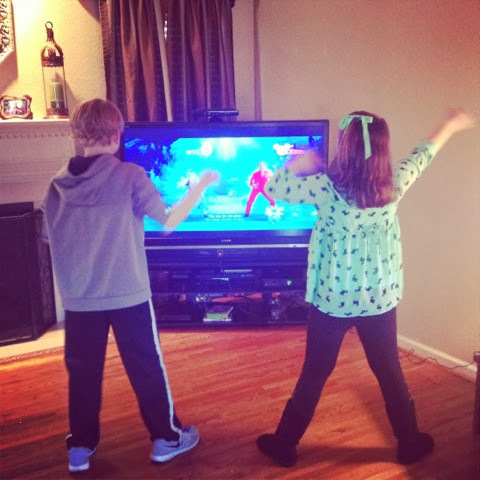 Thursday January 16th: On these cold afternoons we do what we can to have fun and burn off some energy and this afternoons activity was dancing to Just Dance Disney! 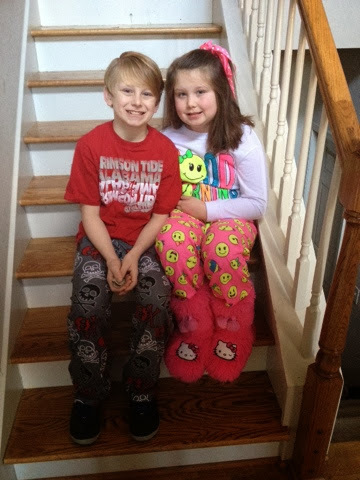 Friday January 17th: It was Pajama and Popcorn day at school! Happy Friday! Saturday January 18th: Girls Night Out at GoGo's with the ladies from my mom's side of the family! 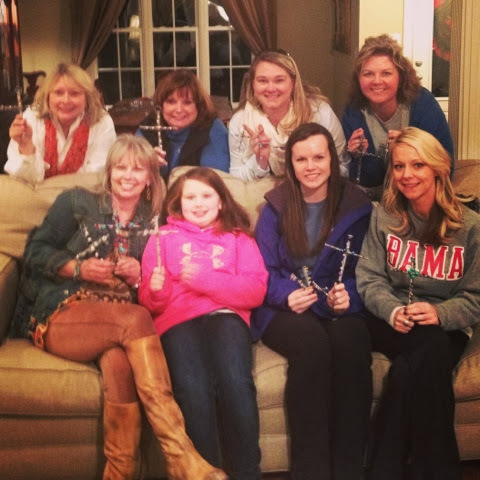 We made homemade pizza, ice cream sundaes, and crosses from beads and nails! It was super fun! 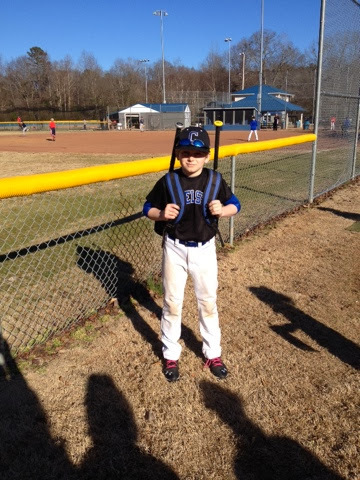 Sunday January 19th: It was the first day of baseball practice... The most wonderful time of the year! Monday January 20th: MLK Day and No School!!! Yippee!!! 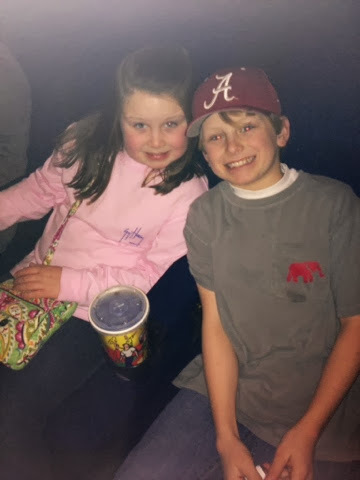 We slept late, hung around the house, cleaned out the garage and them went to see the movie The Nut Job! It was cute! 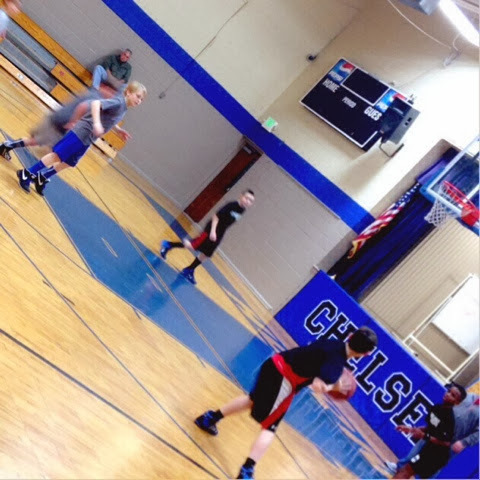 Tuesday January 21st: a little basketball practice going on for JP! We hope you had a great week and thanks for checking in!